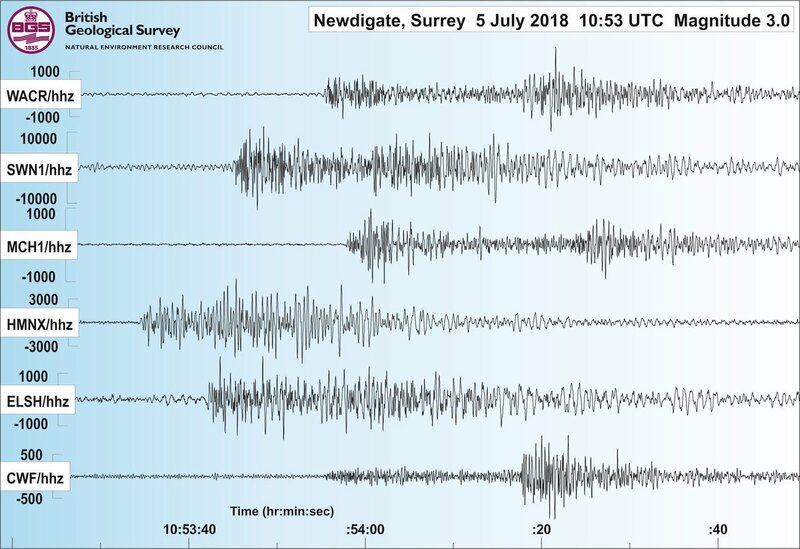 A small earthquake was felt some by some residents in the Reigate area, just before lunchtime yesterday, Thursday 5 July 2018. According to the British Geological Survey, the earthquake took place in the Newdigate area, at a depth of around 5km, at 11:53 BST. The BGS says on its website that there have been six previous quakes since 1 April – all small, although this latest one is slightly larger, at magnitude 3.1. 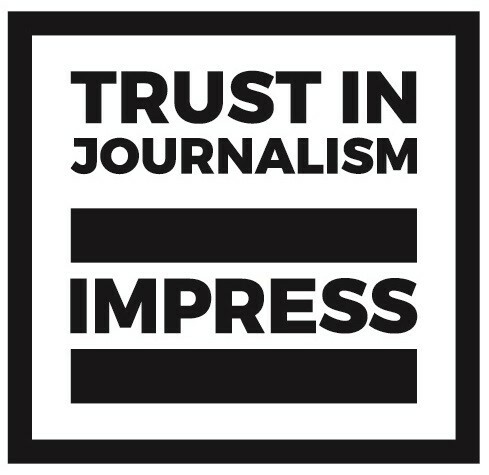 The BBC reports that the BGS is putting the cluster of events down to “natural seismicity”. Concerns have been raised on social media about whether fracking could be involved – but the BBC article quotes the operators of the Horse Hill test site as saying they haven’t done anything underground since 2016. However, campaigners are also concerned about conventional oil drilling separately happening in the Weald, and want the matter looked into. Did anyone feel the earthquake earlier? Epicentre was Newdigate again! This time factor 3 on the Richter Scale. Some residents here in Reigate felt it, did you?